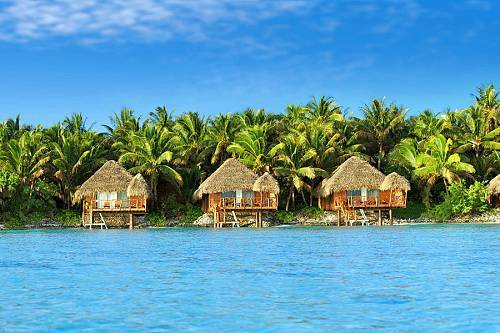 Little Polynesian Resort is a great destination for families with kids aged 15+. 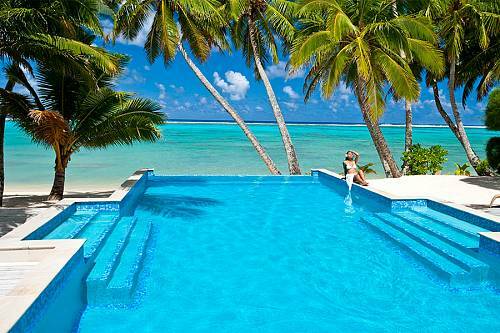 Here, it’s all about relaxation and enjoying the serene environment of the Cook Islands. From cultural shows and hikes to cafes and clubs, you’ll find there’s much more to do than just lounging on the beach. Valid for sales and travel through March 31, 2020, excluding April 1st – October 31st & December 2019 – January 10, 2020. Valid for sale and travel through March 21, 2020, excluding December 2019 – January 10, 2020.